A total of 1825 students have had their results withheld by Uganda National Examination Board,the Nile Post has learnt. In the exams released on Thursday, the UNEB chairperson, Prof. Mary Okwakol said they are still looking into the results but hinted that the biggest number of the exams withheld were in science subjects. “Over 90 percent of the results withheld were in science subjects,” Okwakol said adding practicals presented the most number of malpractices. 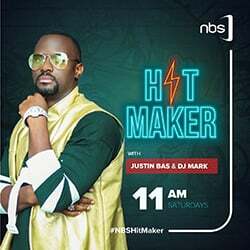 Among the schools whose exams were withheld include Namasagali College in Kamuli, Bilal Islamic School in Kampala and Makerere Advanced SS in Mukono. 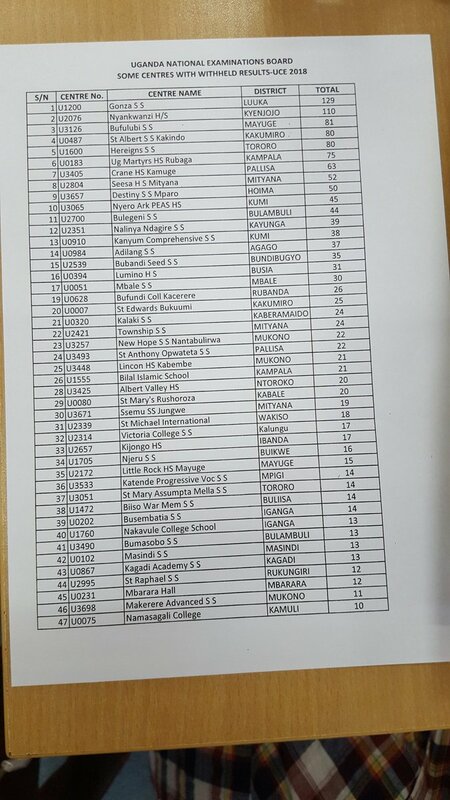 The schools whose UCE exams have been withheld. However according to officials from UNEB, the cases of candidates with schools whose results are withheld have reduced drastically from 4525 in 2017 to only 1825 in 2018. “I am pleased to report that of the 4525 candidates whose exams were withheld, 1977 were cleared and had their results released. Regrettably, results for 2548 candidates were cancelled,” she said. The UNEB chairperson however expressed concern over the sow speed at which exam malpractice cases are handled by courts of law. “It is our prayer that all cases currently in the courts of law be dealt with expeditiously so that appropriate punishments are handed down to those convicted,” Prof. Okwakol urged. 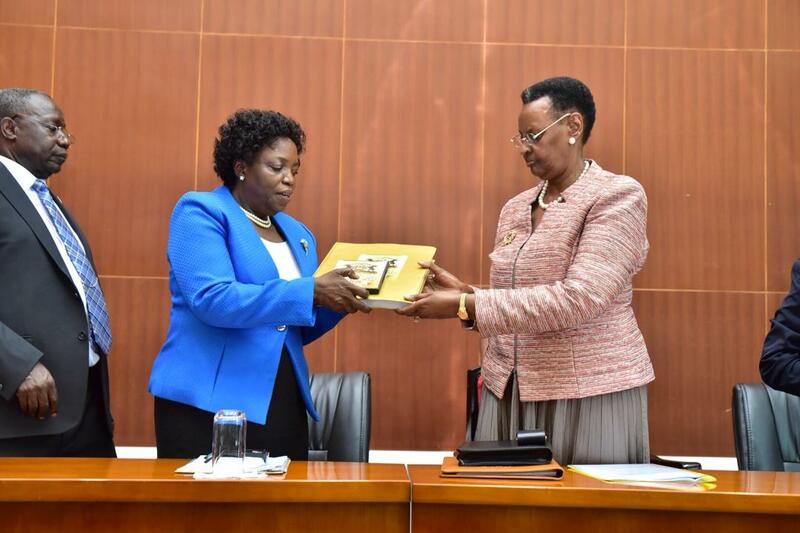 The Education minister Janet Museveni said despite exam malpractices dropping by 60 percent, school heads ought to be held accountable for the schools involved in malpractice. She noted that all stakeholders need to work together to weed out the vice of exam malpractice.